By Taking the First step, the most Important thing We do is that we begin to Convince our-self. As we Continue, our Confidence Grows. Every Challenge is a Space in which to create Value. 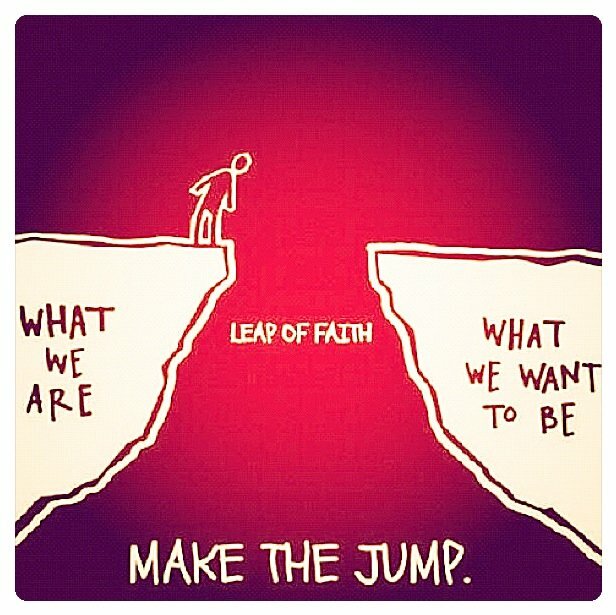 Stay.Confident ~ Leap.With.Faith.